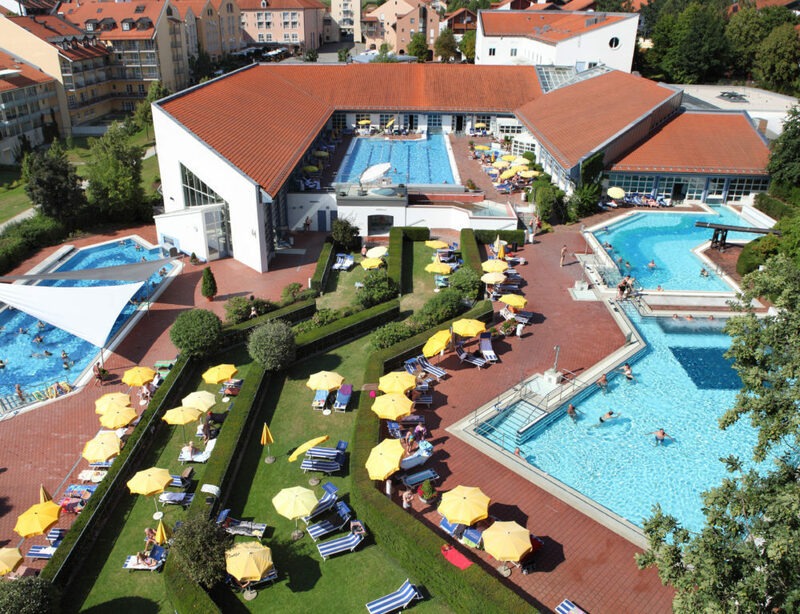 Here you will find a particularly attractive cultural landscape of rolling hills, perfect for Nordic walking, hiking, cycling, golf – to enjoy nature. 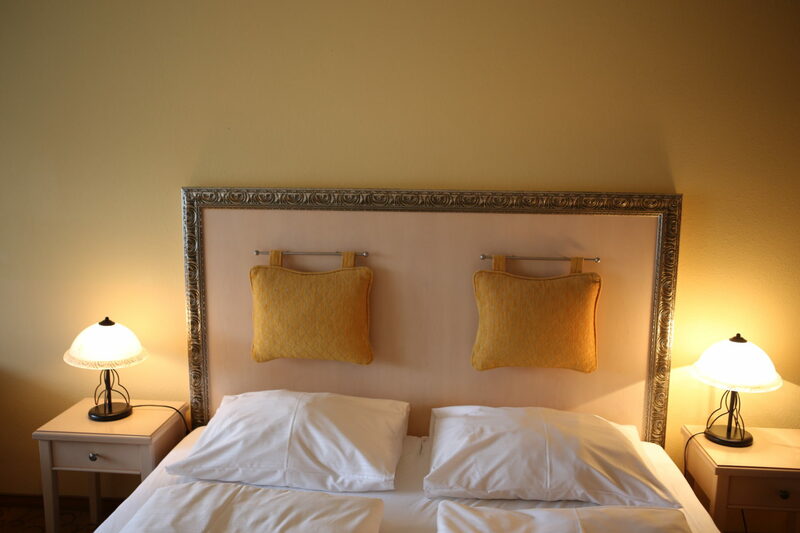 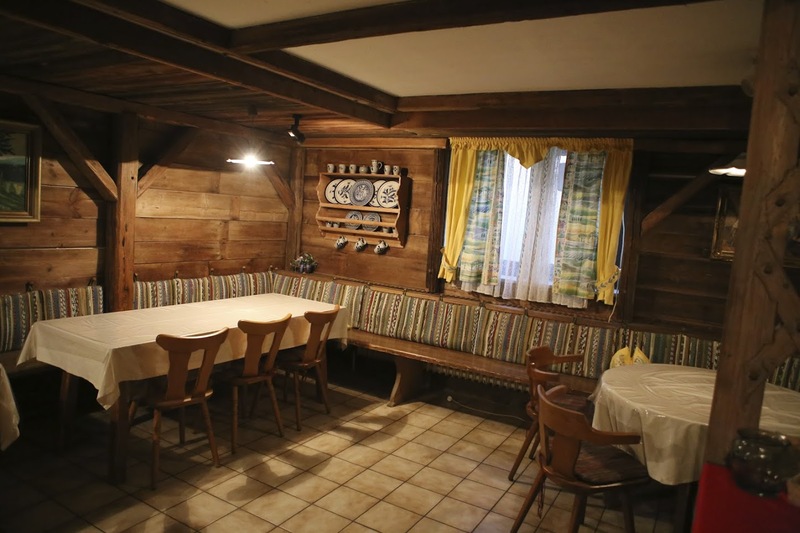 Our family-run, small hotel with a fine ambience, would like to offer you a “home away from home”.. 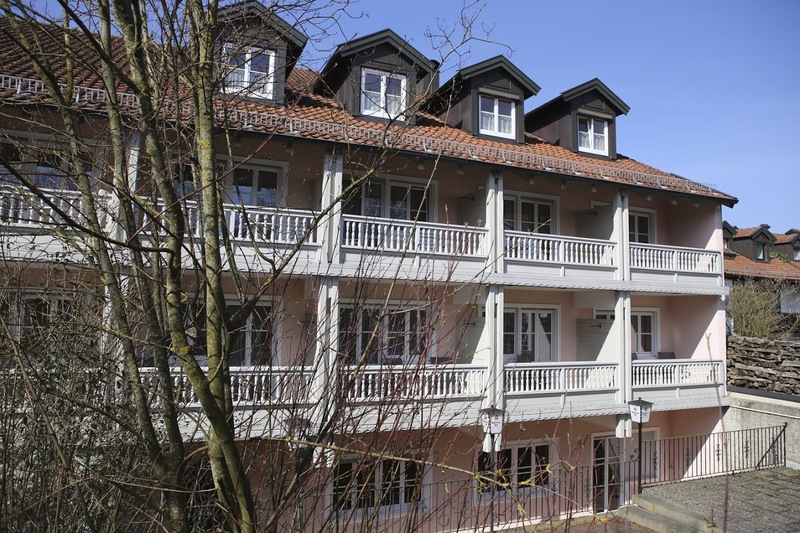 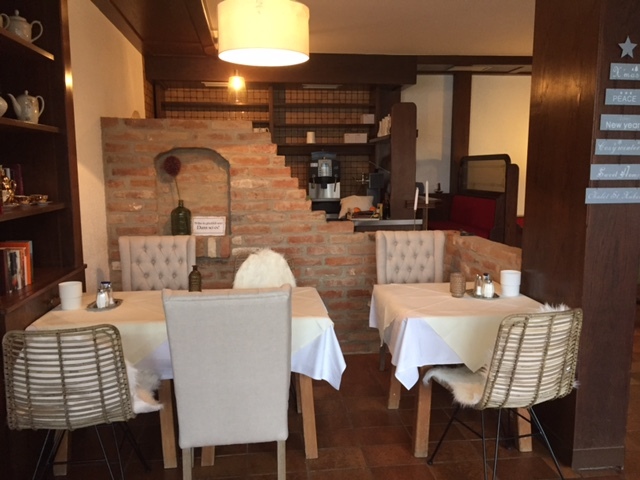 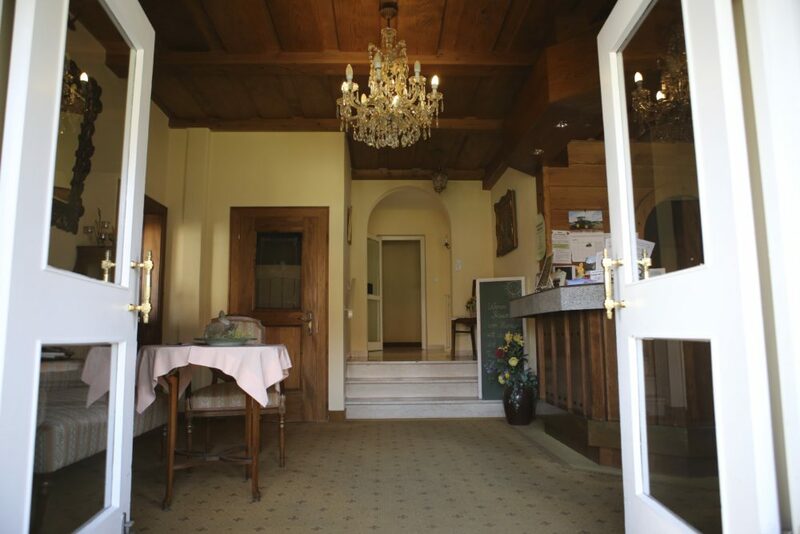 The Garni Hotel St. Leonhard is a partner hotel of the Golf Club Sagmühle and the Gulf region Danube Inn. 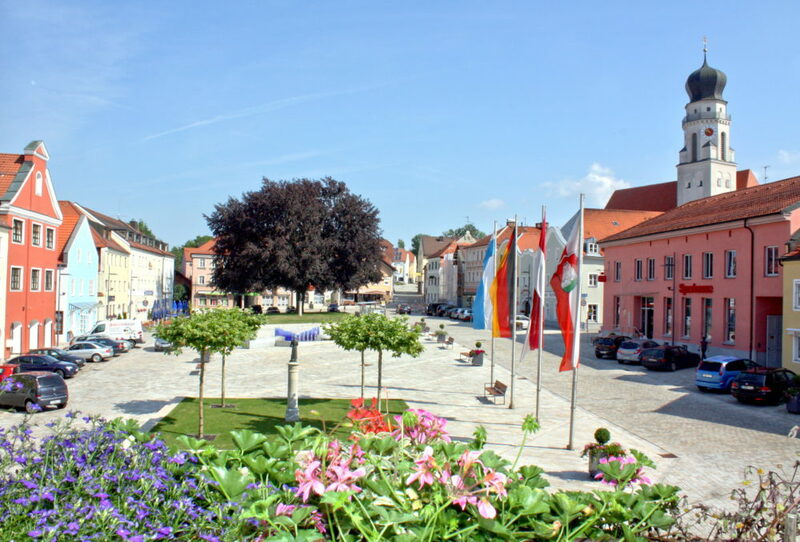 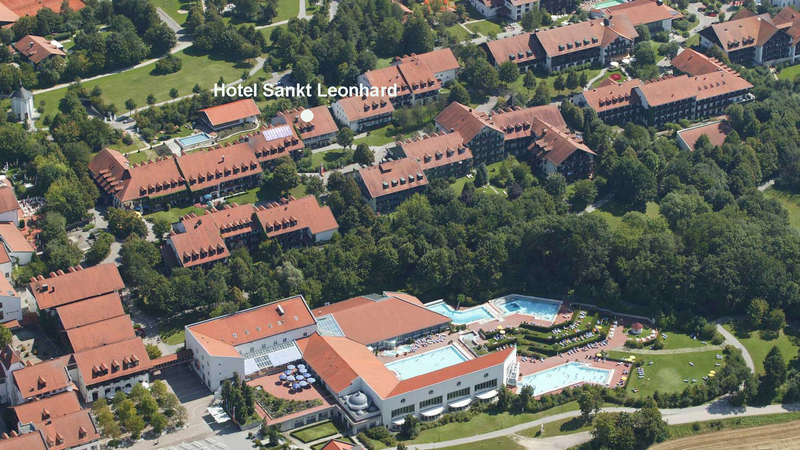 With the heated “bathrobe gang” you are directly connected to the large spa landscape Bad Griesbach.